Aquilegia cultivars have been a mainstay of cottage gardens for over a century now and are notable for their brightly coloured, intricate flowers. 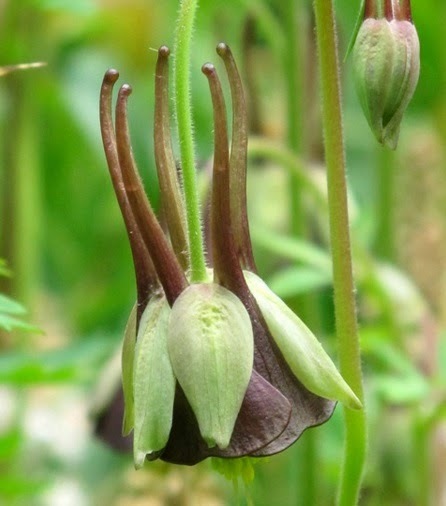 However, to some gardeners they can look a little frivolous but this is certainly not a criticism that can be levelled at the truly sumptuous Aquilegia 'Chocolate Soldier'. This rare, collectors item is always in demand because of its delicate, nodding, chocolate-brown, blooms which appear from late spring onwards. 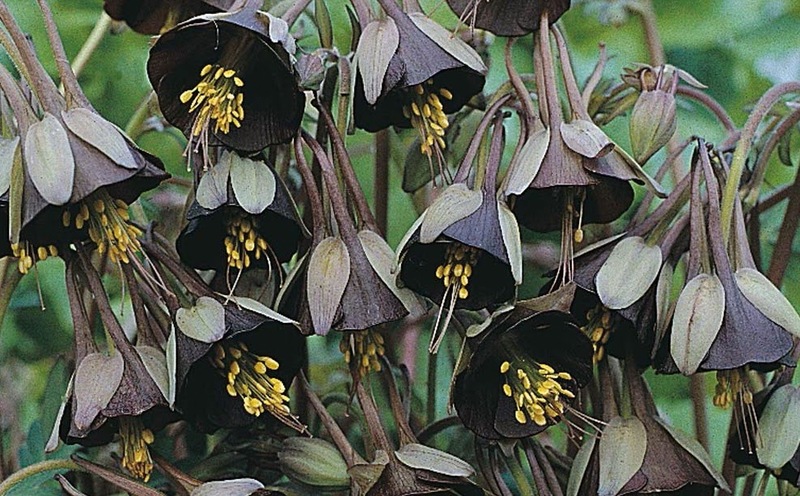 Aquilegia 'Chocolate Soldier is a hardy perennial, which propagates easily from seed. It will grow in full sun, however it will prefer growing in partial shade, in a well-drained soil. It is able to tolerate most soil types and even dry conditions. 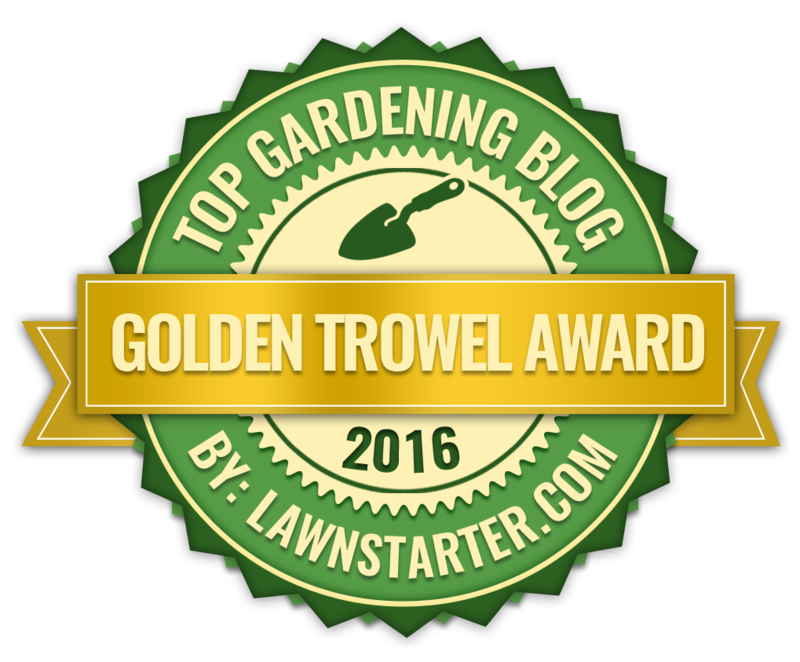 Remove any spent flowers to help promote further blooms unless the seed is required. These neatly compact plants are perfect for borders and rockeries, growing to a height of 15 to 20 inches. The lush foliage will often decline by mid-summer at which point it should be cut to the ground. However, if you can keep the soil uniformly moist after flowering, you can usually prolong the leaves attractive appearance.